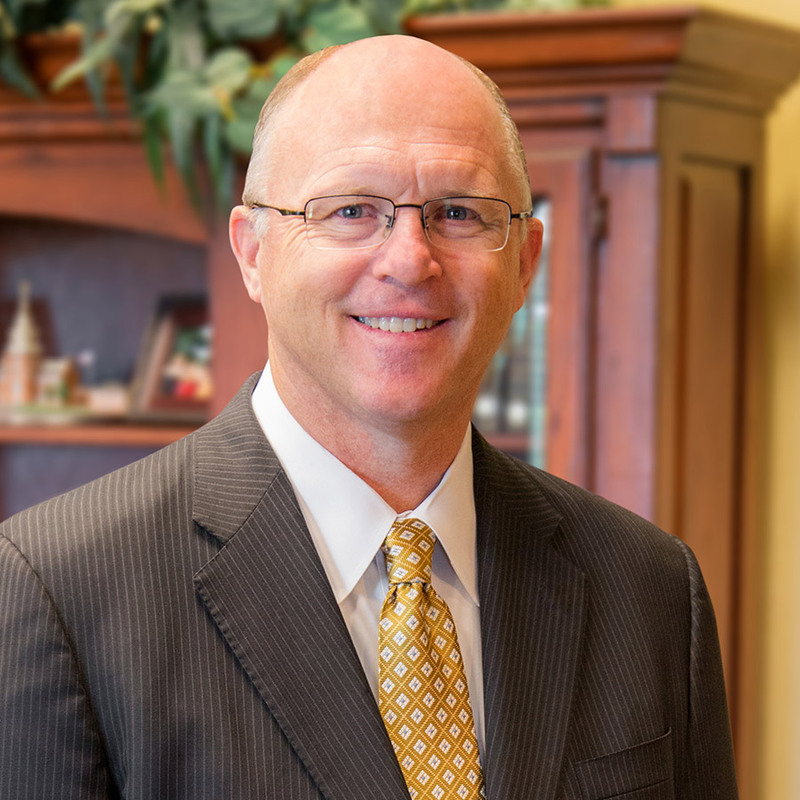 Praise the Lord for the great start He has given to us this year at Lancaster Baptist School. 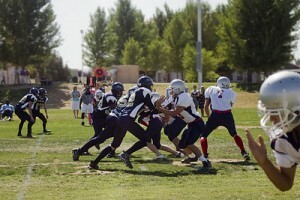 One exciting new development for our high school was the addition of an eight-man tackle football team. For several months now, the high school boys have been practicing and conditioning for their inaugural tackle football season. Our head coach, Brother Chris Hale, along with many others, have done a tremendous job working with our team to prepare them for the season ahead. This past week, the LBS varsity football team suited up for their first game against the San Diego Admirals. Being that this was their first tackle football game, we were all curious as to how well they would play. As I watched from the sidelines, it was obvious to me that the months of training were paying off. The Eagles played a great game! After four quarters of solid defense and offense, the Eagles defeated the Admirals 65 to 20! I am extremely proud of our players. I am especially proud of the testimony that our team has kept on and off the field. Dr. Manual Salazar, our school principal, told me just yesterday that these players have raised the bar spiritually in our school. Thank you players, coaches, and fans for a great start to the LBS football season!